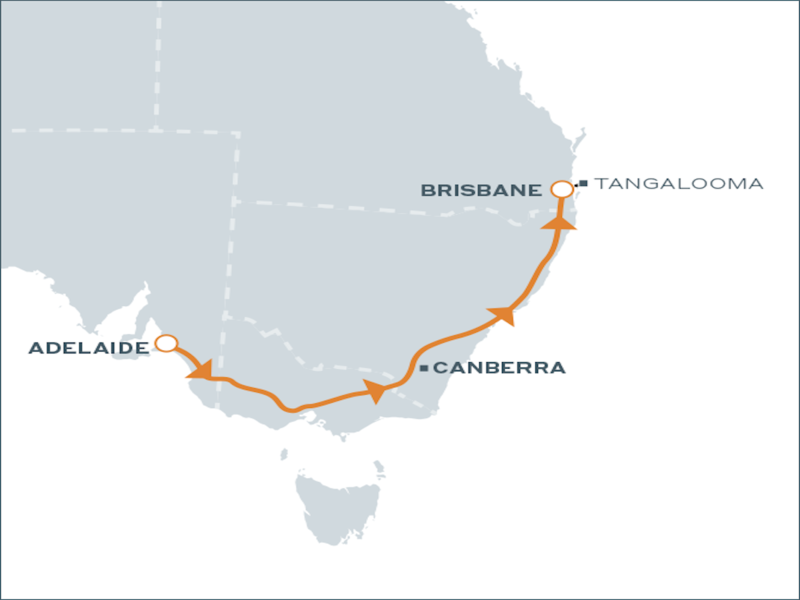 Great Southern departs Adelaide on Friday at 9.00am and arrives in Brisbane on Thursday. 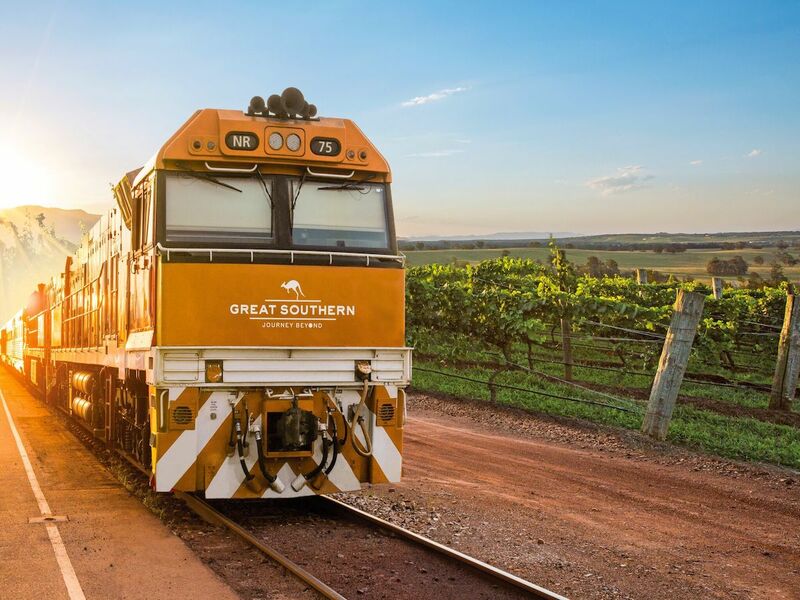 Board the Great Southern for your memorable two-night journey to Brisbane. After leaving the food and wine capital behind, your first stop is almost like entering another world. A million years in the making, the Grampians region is celebrated for its wild and spectacular scenery including awe-inspiring ancient mountains, glittering waterfalls, and ancient rock art. Today is all about those beach views as you travel the Northern New South Wales Coast. It’s here that you’ll enjoy a very special beachside brunch just a stone’s throw from Coffs Harbour. Then, it’s back onto the train and all of its creature comforts as you continue onwards to Brisbane. Your connection with vibrant Brisbane begins today, with a day free to explore at your leisure. The Queensland capital has come of age and continues to grow as a cosmopolitan metropolis with loads of appeal. Its elegant 19th century sandstone buildings sit alongside superb modern architecture and a cultural precinct lining the banks of the Brisbane River. Your experience comes to an end as you farewell Brisbane and check out of your accommodation. Advance Purchase Fares must be booked and paid for in full a minimum of six months in advance. Only limited number of these fares available per departure and are subject to availability. 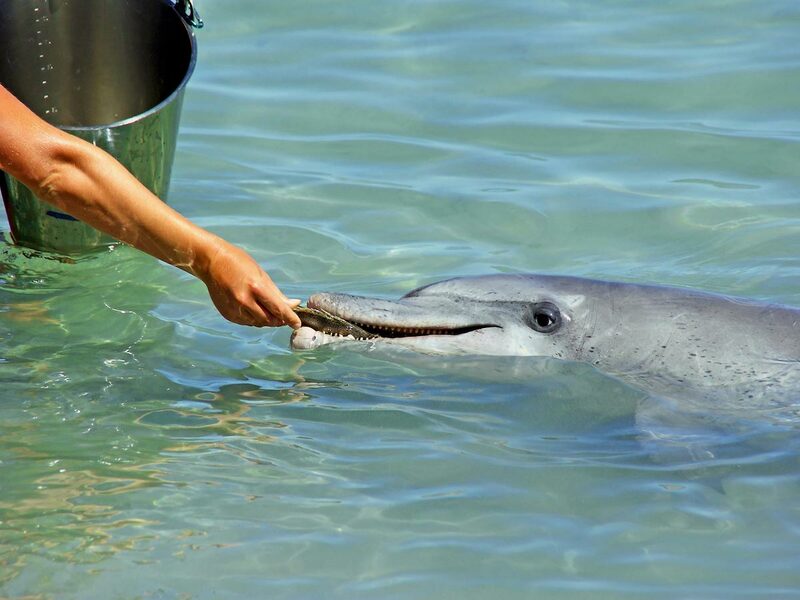 Children aged 4-15 inclusive receive a 20% discount off the accompanying adult fare. Children 0-3 free in existing bedding. All prices in Australian dollars (AUD) and are inclusive of GST. Terms and Conditions apply.